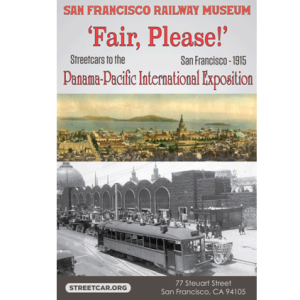 A special exhibit at the Wells Fargo History Museum in San Francisco tells the story of the 1915 Panama-Pacific International Exposition and Wells Fargo’s role in supporting it. 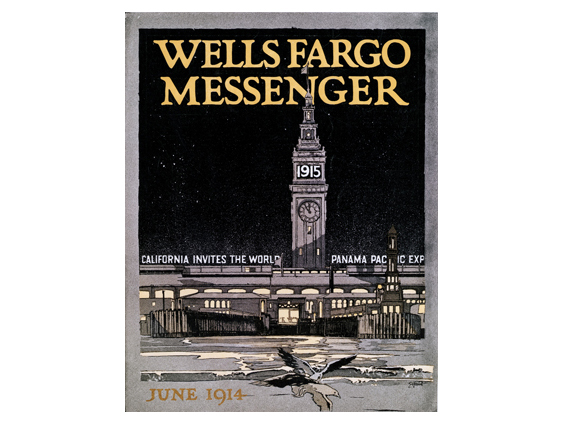 The exhibit features rare documents and artifacts from the Wells Fargo Corporate Archives. 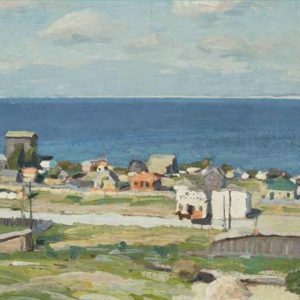 Original “Novagems” from the Tower of Jewels are on display, along with historic maps and illustrations of the Exposition. In addition, a special collection of images by photographer William Worden captures the magic of the monumental buildings and delicate sculptures of the fair. 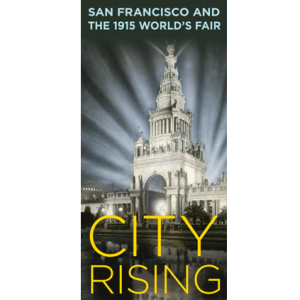 Wells Fargo contributed funds that made San Francisco’s grand Exposition a reality a century ago. In the Palace of Transportation, Wells Fargo presented a popular history exhibit, including one of its famous stagecoaches. On the fairgrounds, a full-service Wells Fargo express office provided important travel and financial services for visitors.